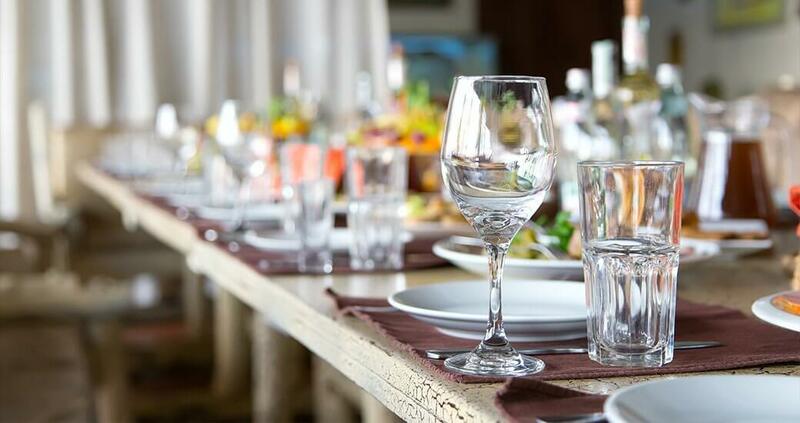 With a wealth of experience when it comes to baby shower catering, John Potash Catering offers an unrivalled all-inclusive service that won’t be beat. Our diligence and attention to detail mean that we will leave no stone unturned in the pursuit of catering perfection. With so much on the line, it is important that you choose a catering company that has managed this kind of special day before.